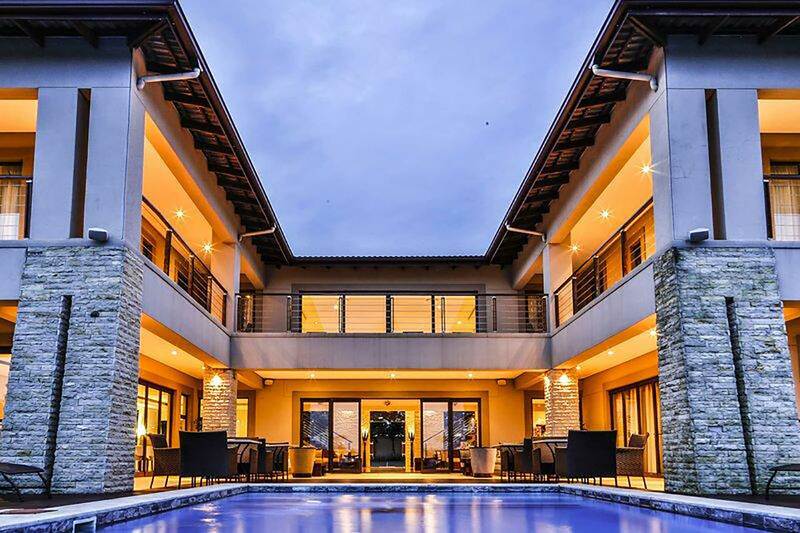 108 Umhlanga Rocks Drive, Umhlanga Rocks, Kwa Zulu Natal. South Africa. The hotel is situated in the cosmopolitan suburb of Durban north and offers unsurpassed 180 degree views of the Indian Ocean. The location offers travellers a wide variety of activities and destinations to visit and explore. Only a short hop to the King Shaka International Airport, Umhlanga business Parks and Gateway Theatre of Shopping makes this hotel the ideal location to be based at in Durban whether travelling for business or pleasure. Other attractions and excursions (in a 20KM radius) includes the Moses Mabhida Kings Park and Kingsmead Stadiums, various restaurants and golf courses nature reserves and blue flag beaches to name but a few.